Please download our T-Shirt design template here! Must include "10" in the design! 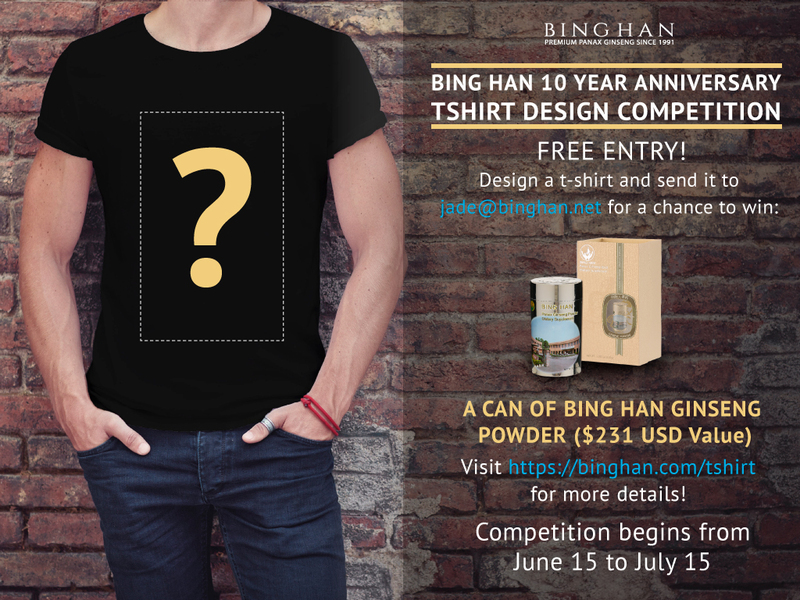 The contest will go from June 15th - July 15th! All entry materials become the property of the Sponsor and will not be acknowledged or returned. Sponsor and/or others authorized by the Sponsor shall have the right to edit, adapt, and modify the Submission. All Submissions must not have any copyright infringement.